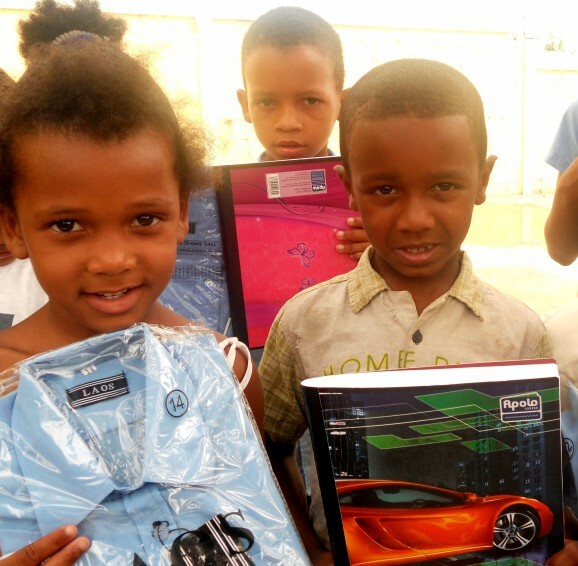 In the Dominican Republic a child may not attend school without a uniform. Some parents cannot afford to purchase them so kids go without attending. We recently shipped and distributed 200 sets of uniforms along with schools supplies so that those without uniforms could begin to learn. For the first time LIFO has also begun similar drives in Honduras and Nicaragua.